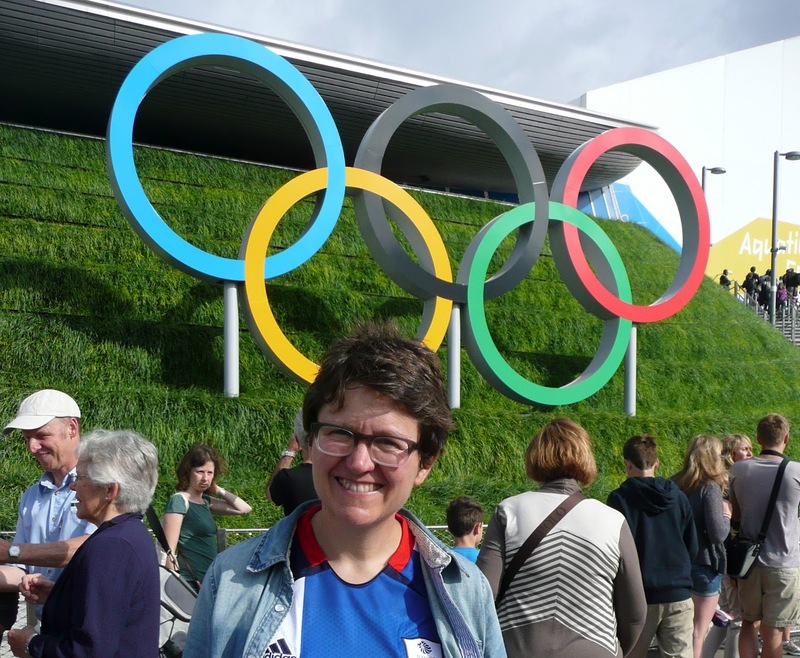 Sea-Changers Blog: Inspire a Generation – Create the EnvirOlympics? Inspire a Generation – Create the EnvirOlympics? A week or so on and I am still missing the Olympics. I loved every minute of them. I loved the amazing feats of skill, commitment and passion from those taking part, I loved switching on the TV and seeing great news about another wonderful sporting achievement, I loved the spectacle of the opening ceremony. I was lucky enough to visit the Olympic Park during the Games and I loved the positive atmosphere, the enthusiasm of the Games Makers, the architecture of the buildings, the gardens around the stadium. I loved it all. I thought it was a fantastic achievement. I reflected a lot on what made the event so special and I guess there were several key ingredients including: Government commitment, Olympic organisations' planning, big business money and investment, amazing performances from the athletes, the time and involvement of hundreds of volunteers, and the atmosphere generated by all those who engaged in the events over the Olympic period. All that to create a two week festival of world sport. Governments worked together in a committed way to address some of the key environmental problems the earth is facing and came up with real solutions. The MacDonalds and Coca-Colas of this world saw huge commercial value in being seen to be committed to the earth and seas and provided sponsorship and investment for conservation projects. People all over the earth volunteered to take actions that improved the health of the land and sea. TV stations and media worked to raise awareness and engagement with environmental issues and to help people understand some of the issues that need to be addressed. Focus was also given to some of the amazing work that is taking place worldwide to improve the environment and the progress that is being made. All those surrounding the event felt proud of the impact that it was having, the difference it was making to our futures…….and future generations felt inspired to show real stewardship to our world and its fabulous resources….. The London Olympics showed me that when there is a will to put on an amazing event that can have a lasting legacy, it can be done. It also reminded me that we need to quickly wake up and refocus on the issues that really matter to our world and invest the same resources, energy and commitment into inspiring a generation to save the earth and save the seas. Not necessarily any gold medals to be won in that, but to me the prize seems far greater. If you would like to take some action to make a difference to the seas visit our website.